Yoga plays a vital role in our life. There are uncountable benefits of it. Learn more about the different yoga poses for improving the digestion of food. The discovery of Yoga is quite ancient and since from that time people are regularly doing it to avail its benefits. Now more and more people are taking the help of Yoga to get ride of some really serious problems. It not only strengthens our body but also help us to discover ourselves as with patience, concentration power, more relaxation to the body. There are uncountable benefits of doing Yoga. Yoga is best in bringing the mental peace to your mind, body and soul. Yoga boosts life with more positive power and helps in curing many life threatening diseases. And one such problem can be slow digestion. The problem of slow digestion leads too many problems like constipation, bloating, burning sensation, gas, abdominal distension and many common problems with very uncommon and quite danger results. Yoga works like wonder for boosting the digestion process. As this exercise is very helpful for the fast digestion of the food and along with that it has many other benefits too. 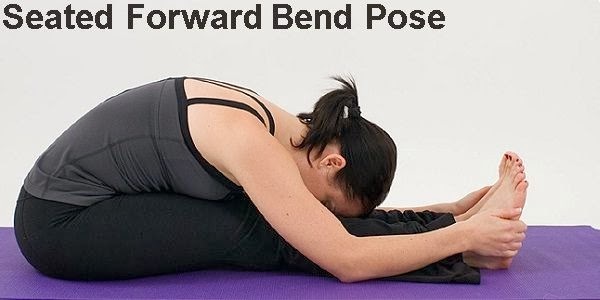 It is really helpful in maintaining flexibility in the spinal cord, increase the oxygen supply in the body, stretch the hip muscles, and bring calmness in mind. Those who are suffering from the spinal pain or back pain must consult a doctor before attempting this exercise. Those who are suffering from the neck injury, late term pregnancy, knee injury or back injury are requested to not to attempt this pose. It is very useful in strengthen back, ankles, legs. Along with that it helps in removing stress from the body, improves blood circulation, well for headache and improves digestion process. It is one of the easy exercise and the benefits of doing it is very large. It provides an internal massage to the body, very useful for the digestion problems, helps in improving digestion concentration power. This yoga pose is really beneficial for opening and relaxing your spine, heart, shoulders and neck. 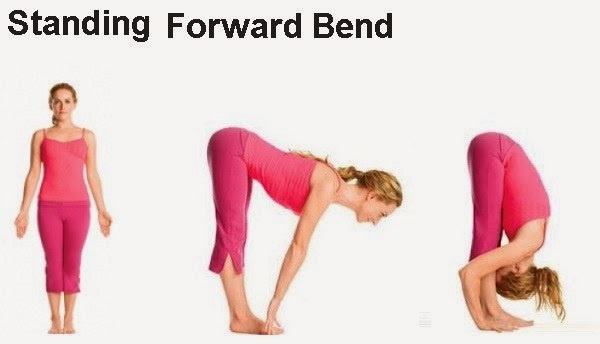 These pose are really helpful in improving your postures, increases the coordination between the muscles, calm down mind, relieves many stresses mentally as well as physically and helps in fast digestion of the food. It helps in creating the emotional balance. It is also called the relaxing position or child pose. Those who are suffering from knee pain, back pain, diarrhea, ankle problem and high BP are advised not to do this exercise. It pose is easy to do and had several benefits like it is very beneficial for the relaxing your mind, give a massage to the internal organs. 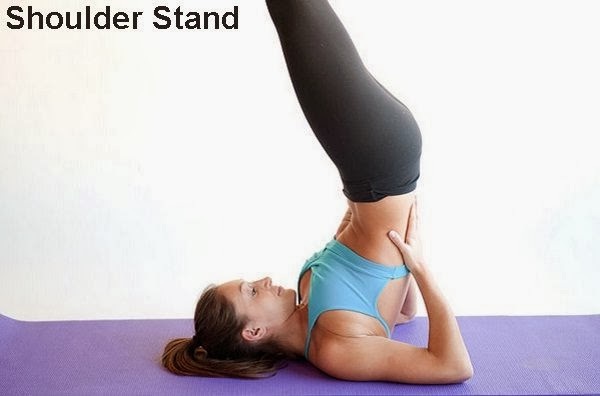 It helps in keeping the spinal more flexible; strengthen the thighs, neck and back. It is useful in lowering down the high blood pressure, anxiety and improves digestion. 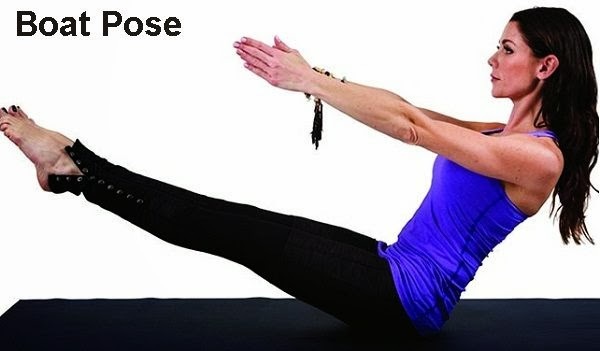 Those who are suffering from menopause, asthma, headaches, and insomnia this pose proves to be very beneficial for them. Now exhale, slowly bend forward from the hip. The head should move towards the feet. Gradually place your palm on the floor. You can let your stomach to touch the thigh. 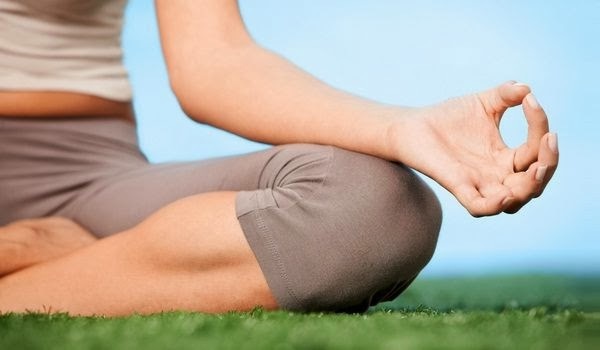 This yoga has many benefits as it aid in digestion process and along with it reduce anxiety, back pain, boost up the balance of the body as well strengthen mental balance. This exercise also proves helpful for increasing ankle, knee, arm, leg strength. It is one of the easiest pose of yoga. There are many advantages of doing this pose as it helps in strengthening ankles, calves and back. Along with the digestion aid it also helps in stretches chest and shoulders. It boosts up the focus of the mind. 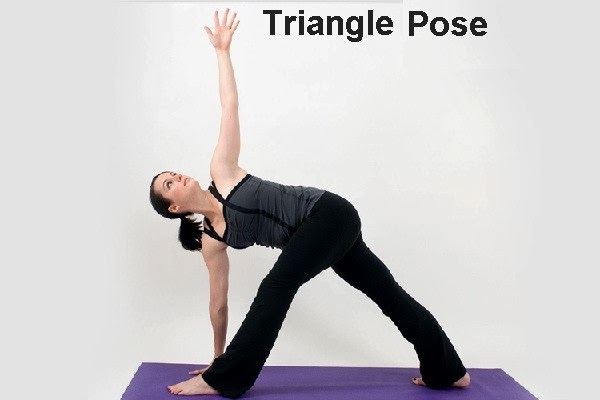 As this is one of the difficult pose but there are plenty of benefits of doing this yoga. It toughens the legs and arms muscles. It is a complete exercise as it not only aid in digestion but it also boost confidence level, better blood circulation and lots more. Now raise your hips towards the ceiling as higher as you can. This yoga poses in useful in improving the balance and digestion in the body. It boosts up the confidence level, strengthen abdominal and spine. It is also for those who have hernia problem. It is useful for those who are suffering from digestion problems like bloating, constipation, excessive digestive air, acidity and other such problems. It also helpful in giving massages to the organs and strengthen the lower back. 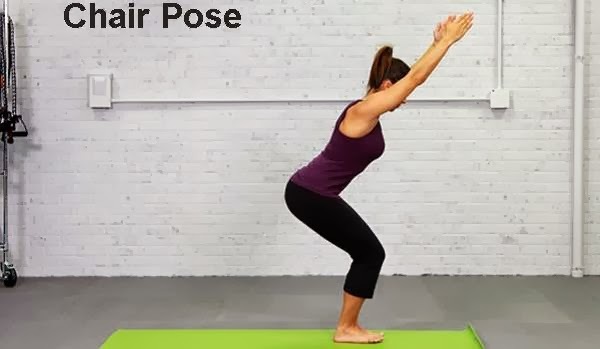 This pose is quite difficult one so it is better if you are doing it under some supervision and make sure that you don’t try to hold your breathe while doing this exercise. It strengthens the spine, nervous system. It relieves tension and improves the quality of sleep and many other advantages. This is one of the easiest exercises. It boosts up the controlling power in us. It is one of the easiest exercises. It helps in removing the blocked areas, improves digestion process and mental sharpness and has many other benefits. Seat on a mat with cross legs and your back should be straight. Take a deep breathe from your nostril.